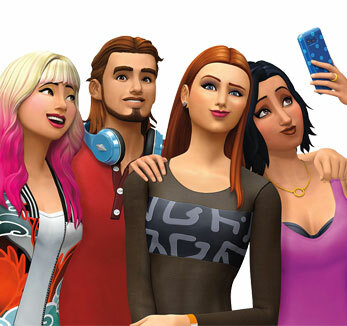 Join the discussion and ask your questions about The Sims 4. Technical Issues with The Sims 4 on PC? Get help with updates, expansions, codes, and backing up and updating your game, or help other Simmers make the most of their game. Technical Issues with The Sims 4 on consoles? Get help with updates, expansions, codes, or help other Simmers make the most of their game. Report bugs within The Sims 4 on PC, Mac, and consoles and see what the community is saying on this forum.